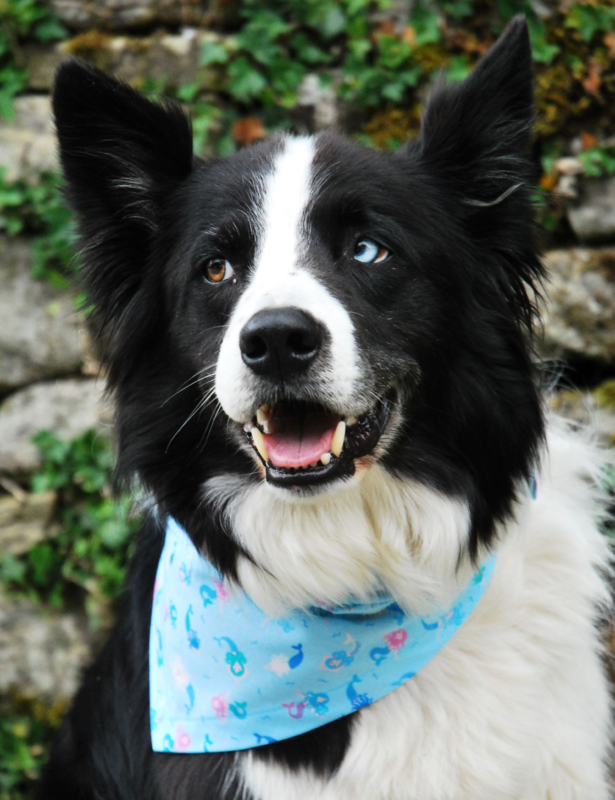 A beautiful Mystical mermaid dog bandana from our new Super-Premium range of Magical and Mystical designs. 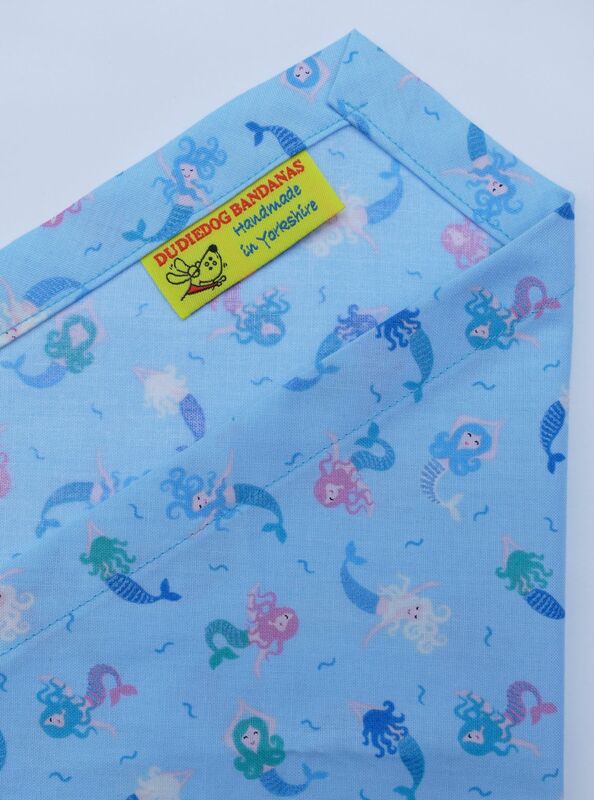 The design has sweet little mermaids on a pretty pale aqua background. 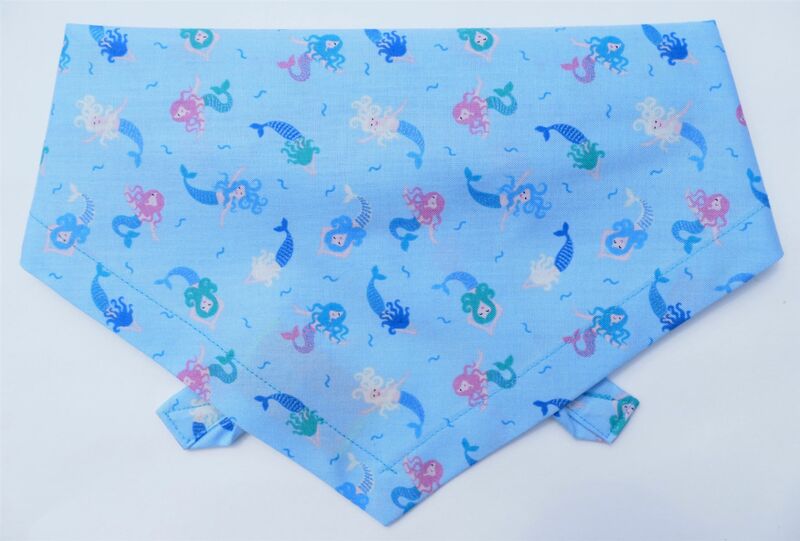 The mermaid's tails sparkle with a metallic blue stripe, making this a very special bandana!